PlayStation Now is a Gaikai-based video game streaming service by Sony that can provide PlayStation gaming content to TVs and mobile devices such as smart phone and tablets. 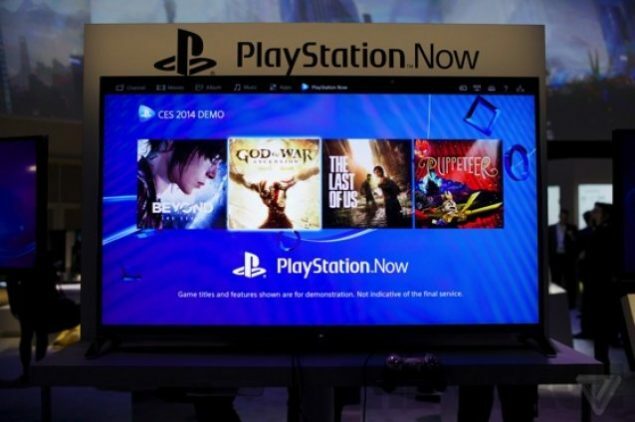 PlayStation Now was announced at Consumer Electronics Show 2014 during Sony press conference and will be released during summer this year. Sony’s revolutionary PlayStation Now video game streaming service is yet in its developments stages. The developer recently started a private PlayStation Now Beta, only a limited number of people in North America were invited for the Beta testing of the service. The Beta was under strict NDA but still some gamers managed to leak information about it such as the list of games that were provided to the participants with PlayStation Now for Beta testing and also the thoughts and reviews of Beta participants. PlayStation Now is still few months away from its official launch and keeping aside the criticism, a lot of information and details about the service are being disclosed through leaks and rumors. 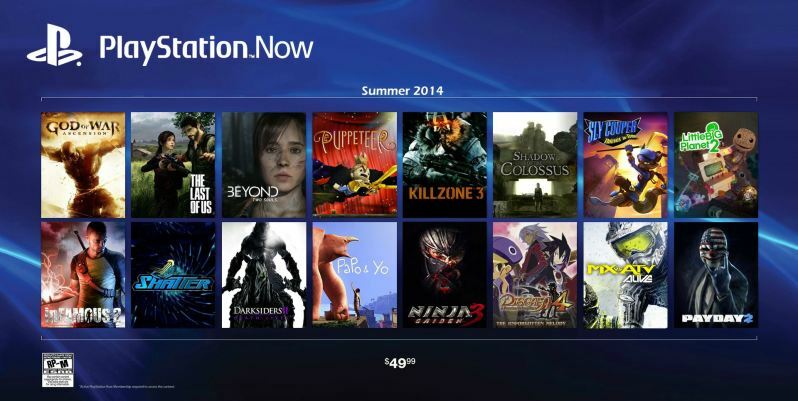 Just now, an allegedly leaked image concerning the launch details of PlayStation Now has been posted by a Reddit user. The image contains two rows displaying the PlayStation Now launch titles, the price of the service can also be seen at the bottom of the image. Presumably, the mentioned price, $49.99, is for the one complete year of PlayStation Now membership. The leaked image can be seen below. As of now, take this image with a pinch of salt because Sony has not yet confirmed anything regarding the PlayStation Now launch titles and pricing. Although the image shows that most of the games that were included in PlayStation Now beta are present in the list of PlayStation Now launch titles. The image looks fake to some degree but do not consider it fake just now, it could be another bit from the Beta participants. Do you think the PlayStation Now launch titles and pricing revealed in the leaked image is true? Please share your thoughts in the comments below.